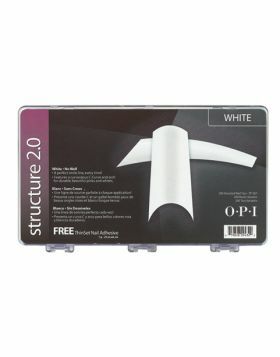 Structure Perfect Foundation Tips 2.0 - Größe 6.0 - 20 Stck. 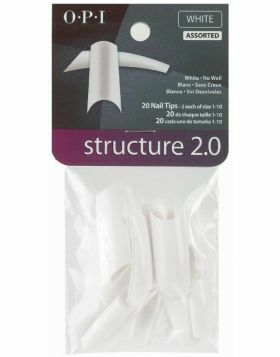 Dimension Nail Tips 2.0 - Assorted Sizes - 200 Stk. Perspective Nail Tips 2.0 - Assorted Sizes - 200 Stck. 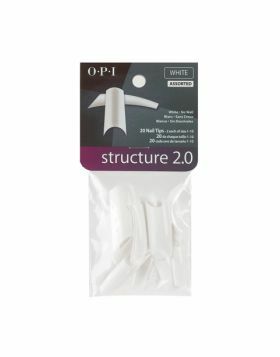 Structure Nail Tips 2.0 - Assorted Sizes - 200 Stck.